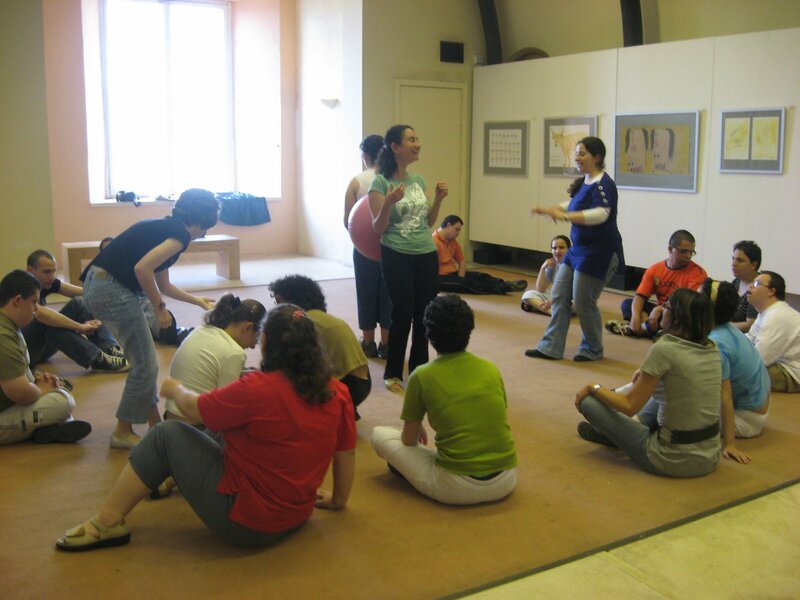 From its small beginnings in April 2008, Opening Doors has, over the last 10 years , expanded its team, its number of participants, rehearsel and performing venues, but never its mission statement. We make the arts accessible to all – particularly adults with learning differences – through training and support for the growth and development to the full of its members’ artistic potential. For ten years the organisation has always relied on some of the best people in tutoring the arts. The Organisation has also grown through the sheer support and efforts of volunteers forming the backbone of Opening Doors. Along the journey, our group of members have participated in numerous performances locally, and have also travelled to perform in festivals abroad. Very importantly too our groups have had the opportunity to attend other performances given by various disability arts groups. This continues the learning process and growth we strive for and reinforces the validity of arts performances to our members. 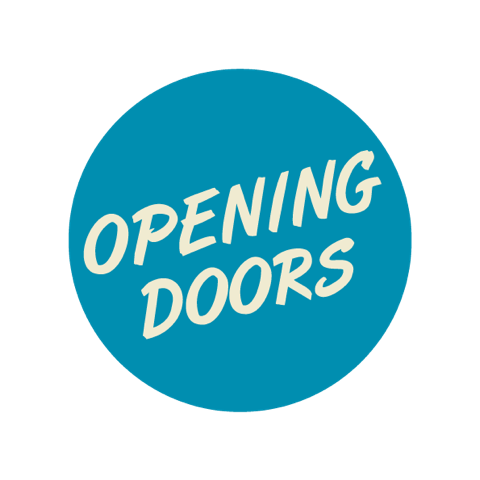 Today, Opening Doors functions with both paid tutors, assistants and volunteers that make up its vibrant teams delivering sessions to 3 groups in music, dance and theatre – with a total of 45 performers. These teams all fall under the directorship of our dynamic Artistic Director – Sandra Mifsud. These changes and growth have also been partly made possible through various funding mechanisms, mainly from all the support we receive from Arts Council Malta. Along Over the years, even the projects we run have become more ambitious. Our last project involved the merging and interdisciplinarity of the 3 groups together in one cohesive performance. This was done in a bid, to reinforce our ethos of learning by doing, and also to giving our performers the possibility of working in a collaborative way with the other members/performers of Opening Doors. Little did we imagine how their skills and creativity would grow. Our forthcoming project will take place on 26 and 27 April 2018 at Teatru Salesjan. 4 groups made up on the Dance Group, Theatre Group, Music Group and the newly formed Opening Doors Ensemble will be performing a new body of work called The Secret, directed by Welsh-based director Carol Brown. This work will be performed in Leeds (UK) as part of Expressions Festival, part of Beyond Art Festival on 11 and 12 July 2018. It is developed in collaboration with Valletta Foundation 2018 as part of the European Capital of Culture Cultural Programme. Tickets against a donation. Onwards we go to the next decade!